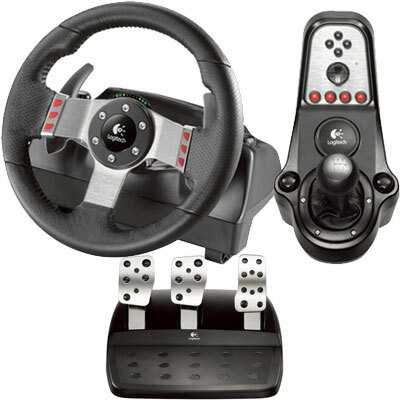 Posted by kewlhunter in Computer, cool, G 27, Gaming, kewl, logitech, Playstation 3, Steering wheel, tech, Technology. Posted by kewlhunter in Gaming, Music, Playstation 3, PS3, Sony, Technology, Video. Posted by kewlhunter in Computer, cool, Gaming. Posted by kewlhunter in Computer, cool, Gaming, Laptop, Music, Notebook, sound production, Technology, Video.